New Jersey has been down in the environmental and economic dumps for too long thanks to the Christie-Guadagno Administration. The Garden State needs a Governor who will lead with a clean energy agenda that will protect public health and clean water, as well as provide a huge boost to the state’s sluggish economy. The state needs a Governor who will stand up to President Trump’s disastrous environmental policies. Phil Murphy will be that Governor. Phil has committed to a job-creating Climate Change and Clean Energy agenda to get New Jersey to a 100% clean energy economy by 2050 and make the state a national leader again. According to The Solutions Project, this will create 144,000 new jobs, save 1,500 lives every year and save residents $7,500 per year in energy, climate and health care costs. Phil Murphy knows that strong environmental policy is critical for the entire state. Clean air and water is a right for all New Jerseyans. He is prepared to take action, turn the state around and set New Jersey on a path that shows that economic growth, environmental protection, and environmental justice can work together to make New Jersey stronger. An immediate end to the raid of the Clean Energy Fund to increase funding for renewable energy and efficiency programs, especially in environmental justice (EJ) communities. Prioritizing port infrastructure projects that reduce diesel emissions and related adverse health impacts. Establishing community solar so that the more than 50% of New Jersey residents who do not own their homes or have shaded roofs can access solar power. Releasing and utilizing the comprehensive cumulative impact analysis tool to inform state programs, project future needs, and give a meaningful voice to EJ communities in decision-making processes. Establishing a new state Energy Master Plan in 2018 including 3,500 megawatts (MW) of offshore wind and 2000 MW of clean energy storage by 2030, while making sure EJ communities are 100% part of the plan and its implementation. Phil Murphy is a strong leader with a solid understanding of crucial environmental issues: climate change and energy, healthy water, clean air and environmental justice for all New Jerseyans. He has the political will and ability to effectively challenge and provide a strong alternative to President Trump’s anti-environment agenda. 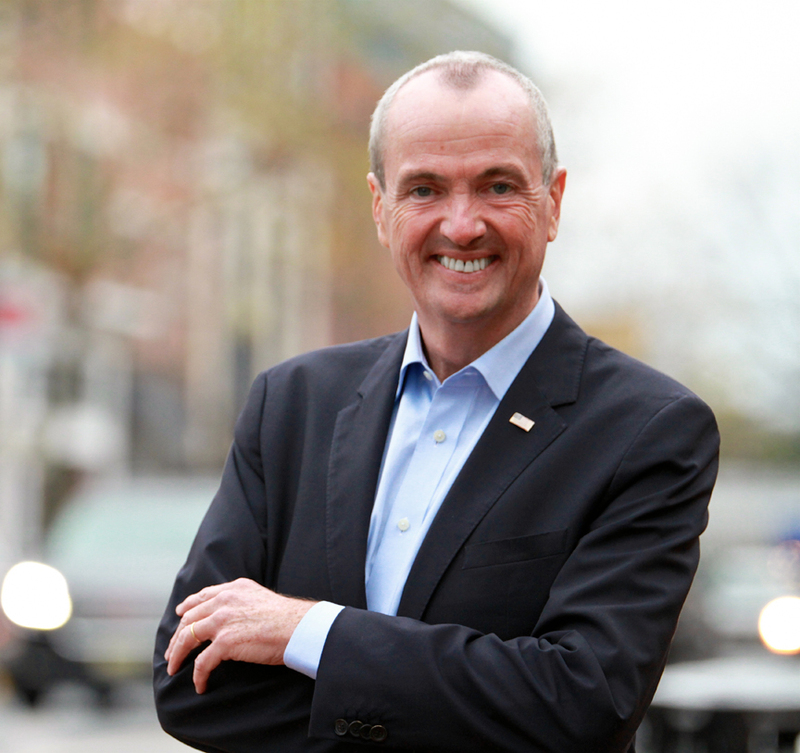 That’s why Clean Water Action is proud to endorse Phil Murphy for governor. Be a clean water voter on Tuesday, November 7th. Polls are open from 6AM to 8PM. Vote like the planet, your family and your health depend on it. 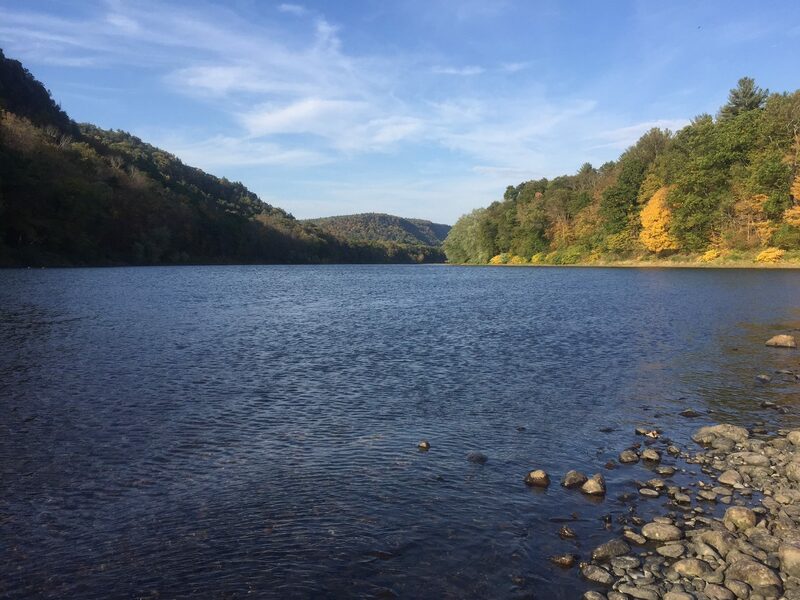 Clean Water Action urges you to vote yes on Ballot Question 2 to ensure New Jersey spends funds collected from polluters for destroying natural resources on restoration activities. Right now there is a perverse incentive for politicians like Governor Christie and others to use settlements from pollution cases for pet projects or to plug holes in the budget. For example, with some help from legislative Democrats, the Governor has raided tens of millions of dollars from the Passaic River clean-up funds. He’s trying to do it again with $225 million from Exxon. Passing Question 2 would mean that elected officials couldn’t redirect the funds — they would have to use the money to clean up the pollution and restore impacted communities. If Question 2 doesn’t pass, the only option will be for concerned residents and organizations to sue the state to make sure the money is spent on clean-up. The lawsuits are costly, slow, and not a sure thing. Right now Clean Water Action, Sierra Club, Environment NJ and Delaware Riverkeeper have sued Christie and Exxon to force a larger settlement — the damage Exxon caused is in the billions of dollars — and to ensure the funds go to restoration not the Governor’s piggy bank. Vote Yes on Question 2! Summertime in New Jersey means weekends full of events and the busy season for our coastal restaurants. With the peak of tourism and events comes a peak in waste. 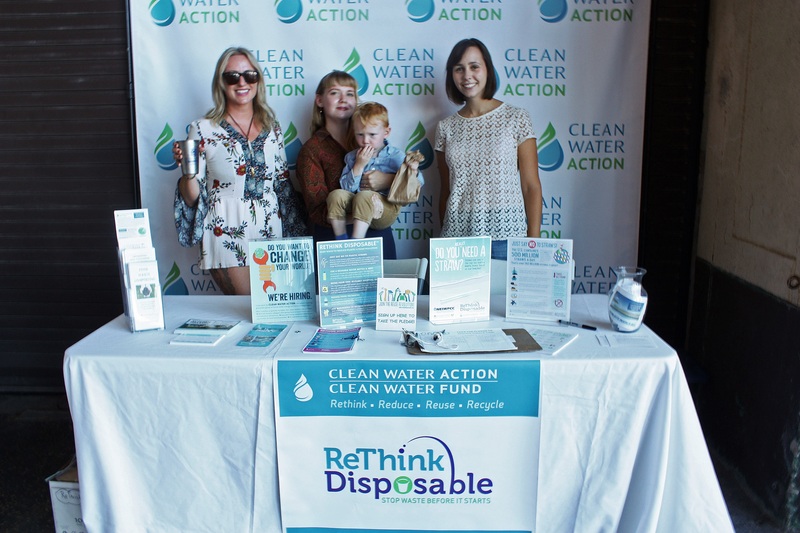 In 2017 Clean Water Action’s ReThink Disposable™ program partnered with festivals, restaurants, and events throughout the summer and made a big impact. Here are some highlights, and what’s ahead for this award-winning program designed to reduce single-use disposable plastic and foam service ware products from polluting our beaches, ocean, waterways, and landfills. In July, ReThink Disposable partnered with Asbury Park-based artist Maggie Brown and The Starving Artist cafe in Ocean Grove, NJ. Brown showed her collection of paintings inspired by waves coming in from the shore. Brown has a passion for protecting our beaches and oceans and donated a portion of the day’s art sales to Clean Water Action. The Starving Artist kicked off their participation in ReThink Disposable by joining our “Straws By Request Only” program. ReThink Disposable also partnered with Indy Street Film Fest in Red Bank, NJ. After a screening of the documentary “Barbecue”, Clean Water Action, Robinson Ale House, and JBJ Soul Kitchen hosted a community cookout. Our ReThink Disposable initiative reduced waste by providing reusable baskets with liners. With over 100 guests, less than one bag of garbage was generated. Clean Water Action looks forward to next year’s Indy Street Film Festival and expanding the impact on reducing the festival’s overall waste. In August, ReThink Disposable launched a funding drive to purchase a portable water refill station. Access to these stations at festivals and other events would reduce unnecessary waste caused by plastic water bottles. The water refill station we have in mind provides free, filtered water as well as educational signage. To date, Clean Water members have raised $1,110 dollars, a quarter of the way to the $4000 needed to purchase one portable unit. Help reach Clean Water reach the goal. Contribute today by visiting our crowd funding page: www.razoo.com/story/Hw3ofg. In September, ReThink Disposable partnered with Woman Made, an event hosted by Asbury Park Bazaar and Babes in Business. Woman Made featured female entrepreneurs, business owners, and leaders. Through sponsorships and collaborations, ReThink Disposable and Woman Made hosted 500 attendees at the 100 percent plastic free event. Water refill stations were set up and beverages were served in souvenir wine glasses and stainless steel pint cups. Food was served with paper napkins. ReThink Disposable also set up a table to answer questions and distribute educational flyers on “How to Host a Low Waste Event”. The peak of Asbury Park’s season was marked by Indian Summer Music Festival (September 22-24). It is hosted at Anchor’s Bend Restaurant, and includes Asbury Park Bazaar with over 40 craft vendors and a weekend of camping on the beach. Music festivals are huge sources of throwaway garbage, so ReThink Disposable partnered with event organizers to provide reusable stainless cups, water refill stations, and an education table and video to help green the event. The reusable stainless steel pint glasses were a crowd favorite, a deal made even sweeter with a dollar off beverage refills. In addition, the festival was a “Straws By Request Only” event. ReThink Disposable has a proven successful track record working with restaurants, institutions, and events to voluntarily reduce waste caused by single-use throwaways. In doing so, they have reduced their environmental footprint and cost of waste disposal and supply purchases, while increasing customer satisfaction and demand for greener-conscious restaurants. In the coming year, Clean Water Action will work with Jersey Shore restaurants to implement ReThink Disposable programs to help them go green, save money and reduce waste. The program has also hired a new North Jersey organizer that will help expand the program in the Montclair and Newark areas. Recently, a permanent ReThink Disposable sign was placed in historic Military Park, a 6-acre city park that serves as the central downtown gathering space for the Newark community and its visitors to enjoy whether for a game of chess or an outdoor cultural event. The educational impacts will be incredible: located next to the park are the New Jersey Historical Society, New Jersey Performing Arts Center, Robert Treat Center, and Burg, a casual restaurant. 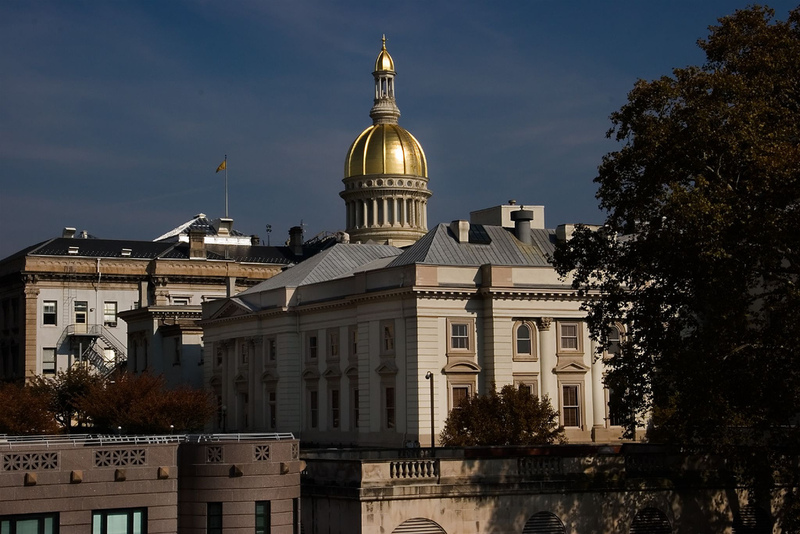 What do severe cuts to core environmental safeguards and New Jersey’s middle class losing federal tax deductions for local property and state income taxes have in common? What’s the common thread between attacks on healthcare and programs to fight climate change? They are all on the chopping block while the President and his allies in Congress are working on tax cuts for the wealthiest one percent of Americans. In New Jersey, the impacts of the cuts would be devastating, widespread, and affect New Jersey residents on a daily basis. New Jersey has over 100 Superfund sites, more than any other state, like the Passaic River, and many others, like the Hackensack River, in dire need of that designation. Barnegat Bay, a natural and economic engine for the state, is dying. Raw sewage from city pipes dumps into our rivers after regular rainfalls. Massive raw sewage spills occurred from Superstorm Sandy contaminating Raritan and Newark Bays and spilling onto city streets in the Ironbound. Experts and scientists say damage from regular flooding and extreme weather like Sandy, Harvey, Irma, Irene and Maria will occur with increasing severity and frequency due to human-caused climate change. Diesel emissions especially in urban areas are making it unsafe for kids to play outside. Air pollution is keeping them home from school and forcing parents to stay home from work. It’s clear that President Trump does not grasp what a beneficial role the EPA plays not only on the safety and livelihood of New Jersey residents but also in supporting good jobs. The Trump Administration wants to throw out the Clean Water Rule, which protects the drinking water supplies of millions of Americans that rely on headwater, seasonal, or rain-dependent streams. The President and Congress are considering draconian cuts to the Environmental Protection Agency (EPA) including huge reductions in funding for critical programs that protect quality of life and public health, like the Delaware, Barnegat, New York and New Jersey Estuary Programs, the Chemical Safety Board which investigates toxic catastrophes like the fatal chemical plant explosion in Lodi, lead poisoning, BEACH water quality bacteria testing, and environmental justice and climate programs. This is just the beginning. If this worries you, then you need to get involved. Tell your representatives and congressional leaders like Rodney Frelinghuysen (Chair of the powerful House Appropriations Committee) that they need to remember New Jersey families, businesses, economy and environment are dependent on clean air and water to stay healthy, thrive and grow. It’s past time for New Jersey’s entire congressional delegation to put people first, not with polluters. To view voting records and immediate action you can take, visit our congressional tracker at http://bit.ly/2gM5b62. Clean Water Action just released its 2017 New Jersey Legislative Scorecard, rating every State Senator and Assemblyperson on the most important environmental actions of the past two years. Despite many notable exceptions, the legislature failed (53%) on protecting our environment and our public health. Fast-tracking clean renewable energy legislation to promote green jobs..
Clean Water Action would like to thank everyone who helped make the 8th Annual Autumn Toast to a Healthy Environment a great day! It was wonderful to be surrounded by old friends and new enjoying a wonderful charity auction, delicious food, wine, beer, and chocolate, and jazz tunes by the Sandy Sasso Jazz Quartet. A very special thank you to our generous sponsors, auction donors, staff and volunteers, as well as wine sommelier Louis Fontenelli, J. Emanuel Chocolatier, Sweetwater Brew, and host Pine Barrens Golf Club. The fight to keep pollution out of water and keep our families safe from harm’s way is a constant, but necessary, battle. The success of this event will go a long way in helping Clean Water Action continue to make big strides in our campaigns to protect our water, air and communities in the coming year. and get involved in a new exciting initiative launched by Clean Water Action. Learn more below. What difference can one person make when it comes to ensuring clean drinking water, a green energy economy, and a plastic free ocean? With Clean Water Action’s new initiative, 100 for Clean Water, the impact can be game changing. The goal of 100 for Clean Water is to identify 100 or more people who will donate $1000 as an individual or pair (2 people) to this initiative. Participants enjoy the unique opportunity to cast a vote for their favorite program and decide where the funds raised will be directed. 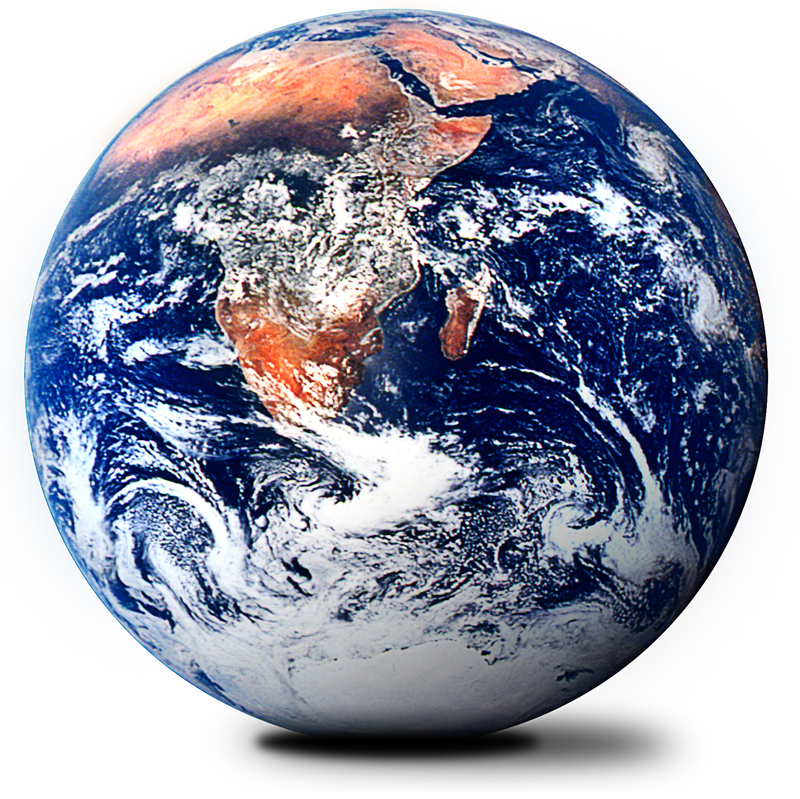 Featured programs include Clean Water for All, ReThink Disposable™, and Climate Change (Green Energy & Jobs). 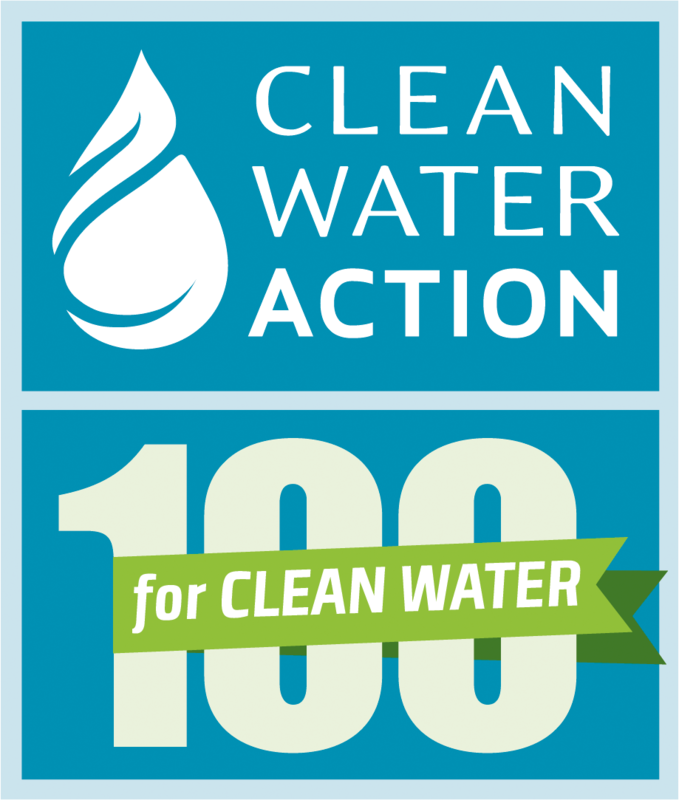 www.100forcleanwater.org for details, deadlines and answers to frequently asked questions. You are also welcome to email or call us for more information at njcwa@cleanwater.org or 732-963-9714.